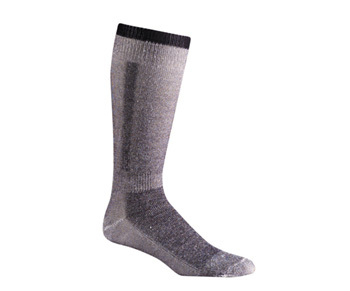 MED WEIGHT OVER THE CALF SKI SOCKS - The SNOW PACK is a 2 pair pack of premium ski socks from Fox River. This pack is great for ski trips where you're on the slopes for several days straight. This rich blended fabric is warm, stretchy, durable, dry and very comfotrable. You won't have to keep washing one pair of socks after each day on the slopes. Don't be fooled by the price. 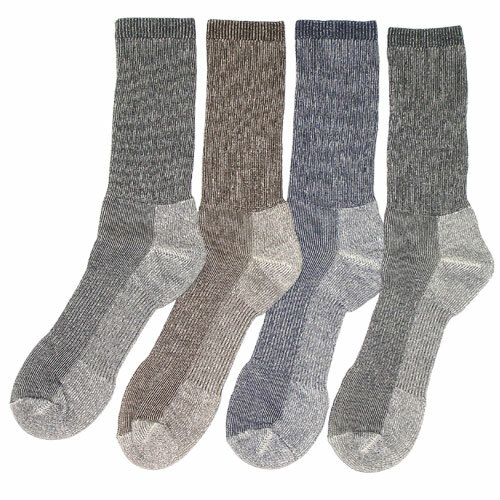 These are premium socks designed for a comfort fit inside your ski boots. Acrylic wicks away the sweat and is very soft and comfortable.